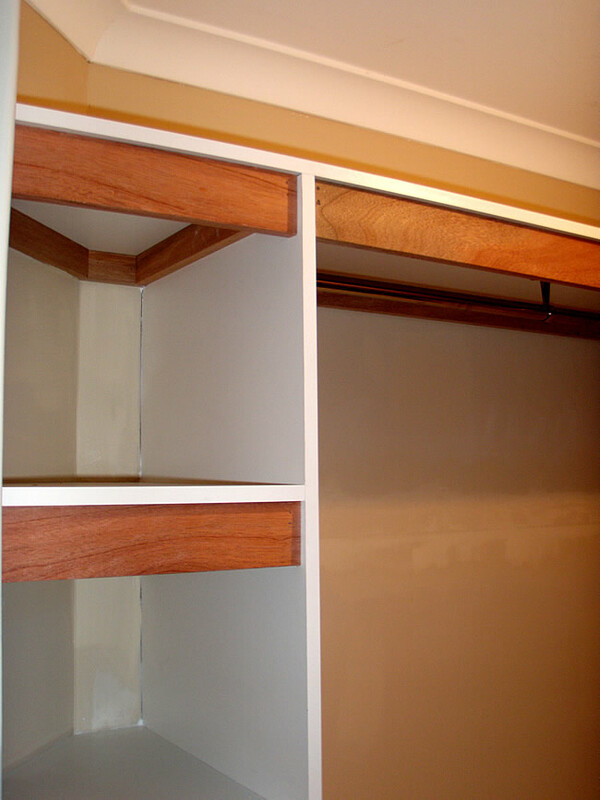 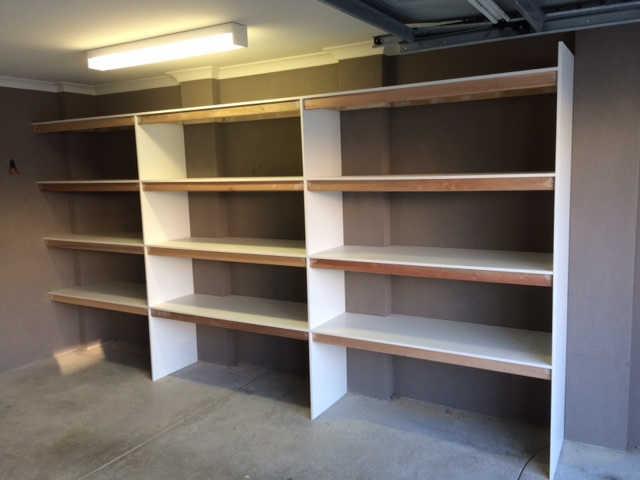 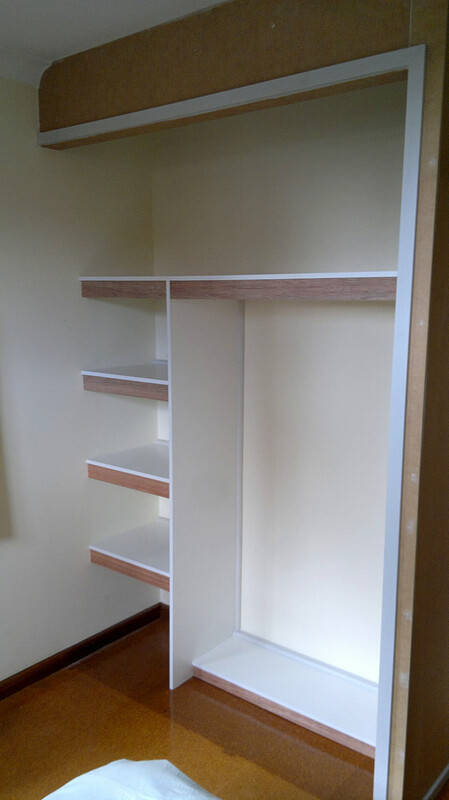 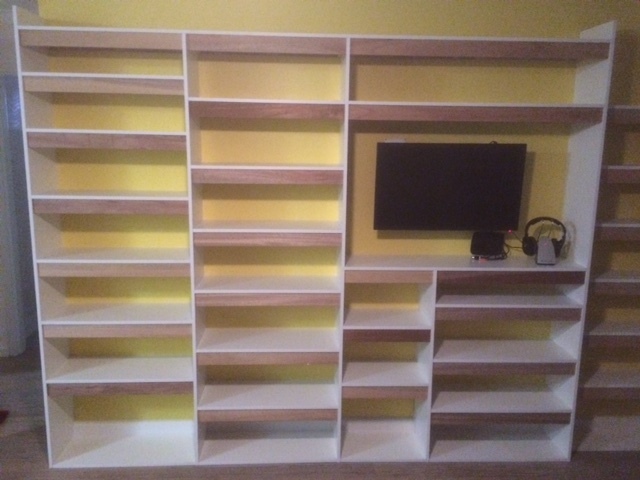 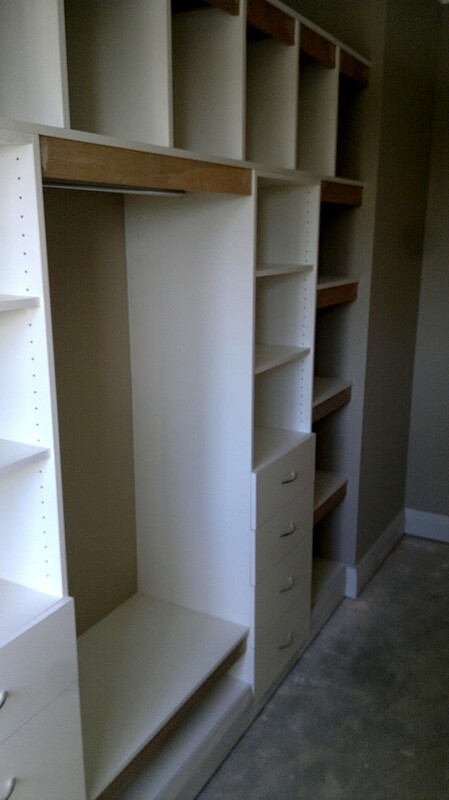 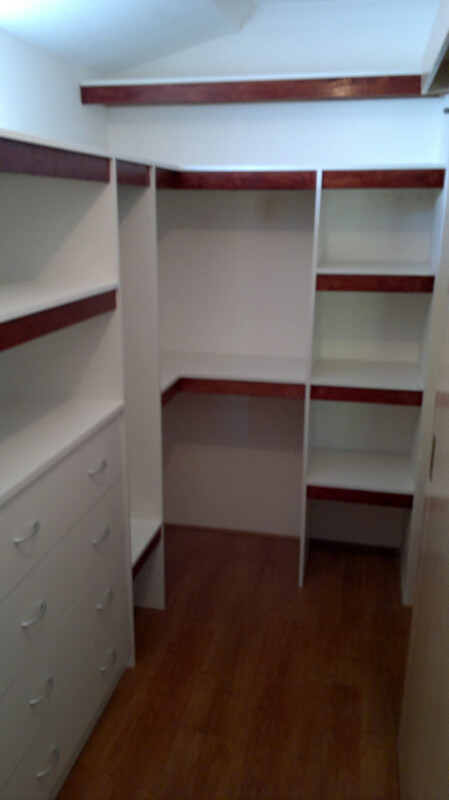 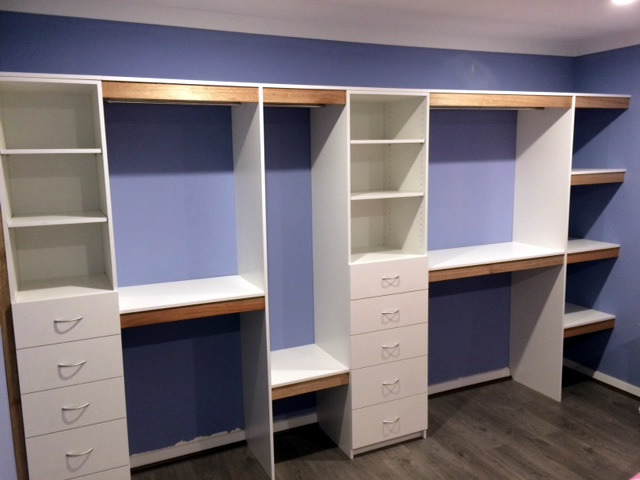 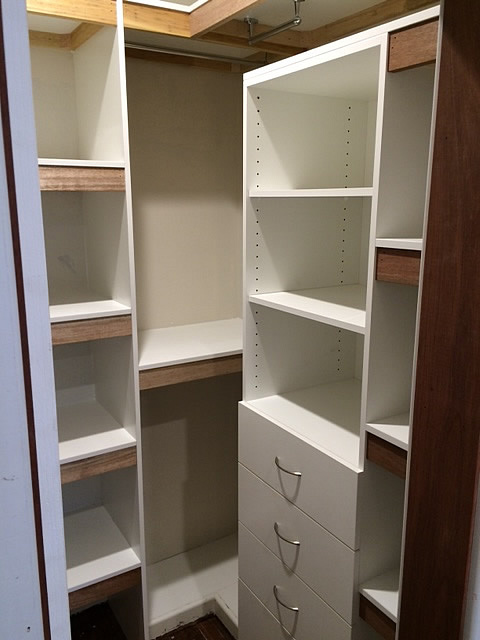 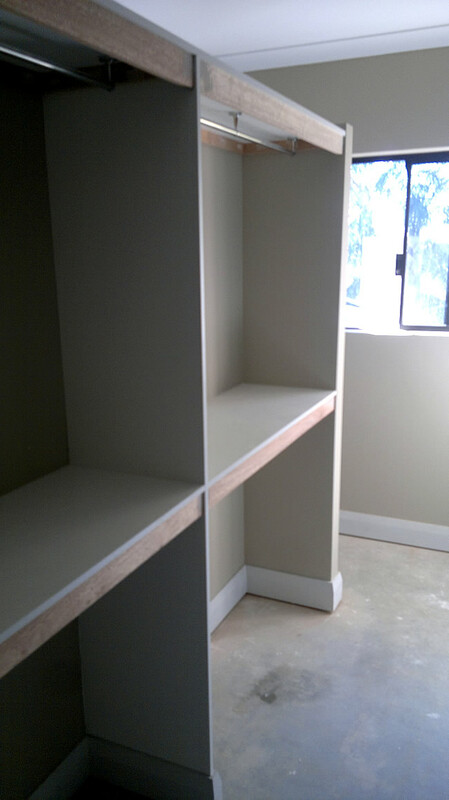 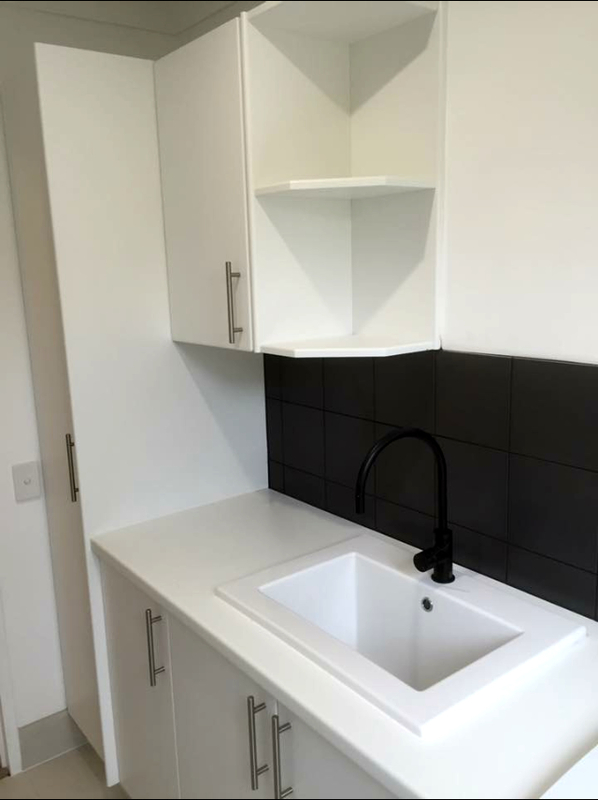 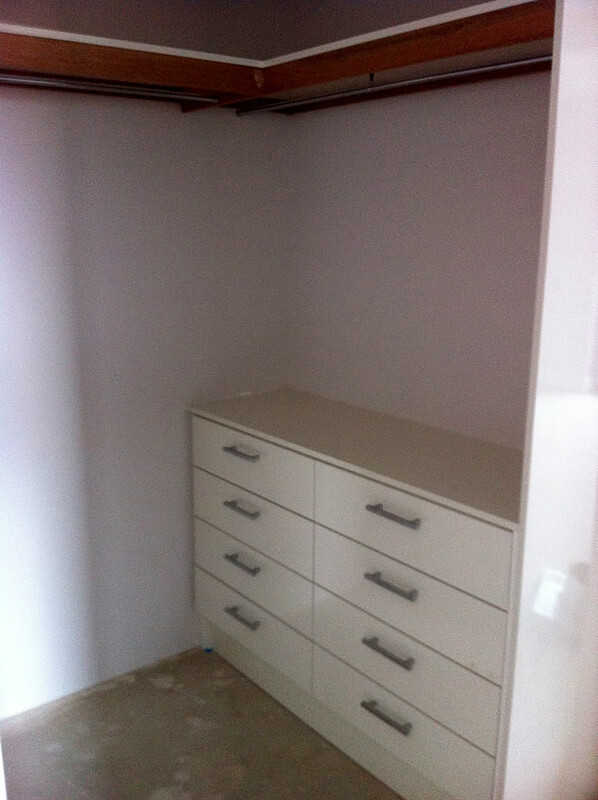 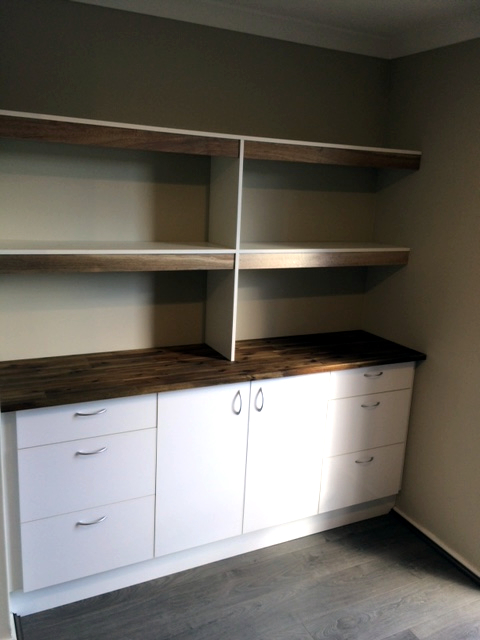 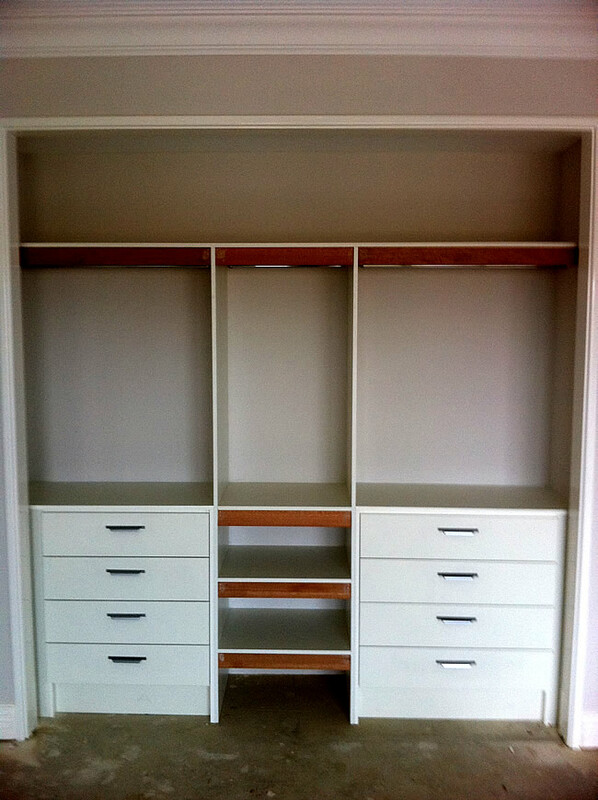 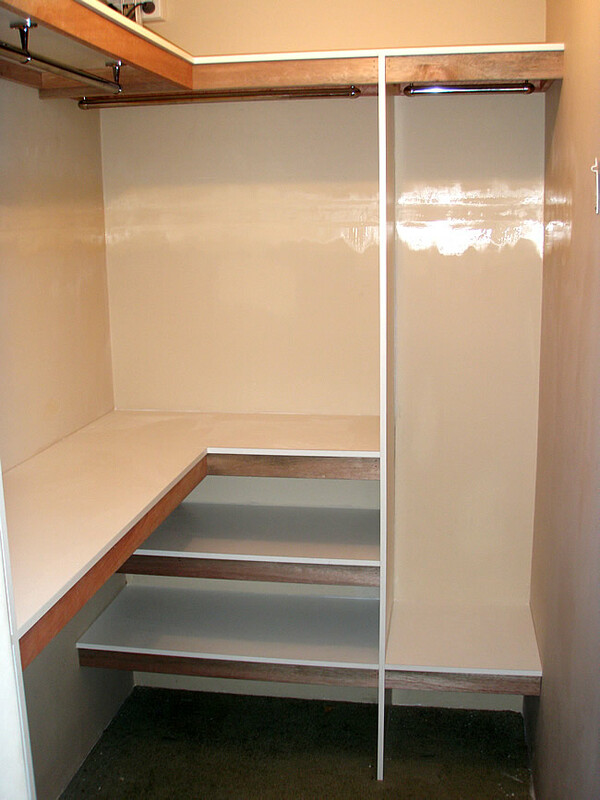 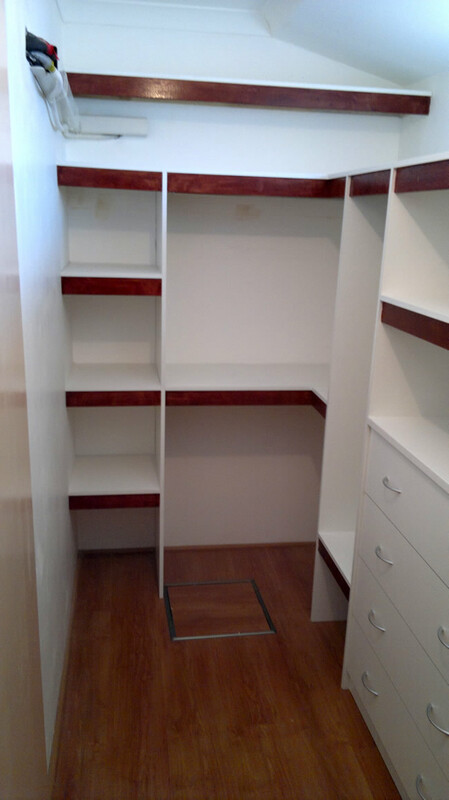 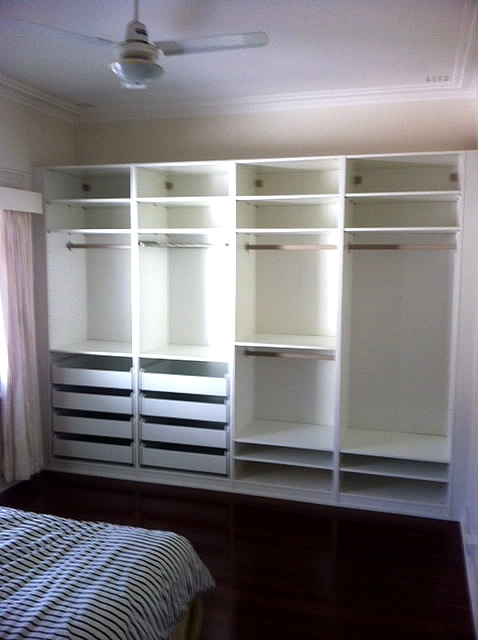 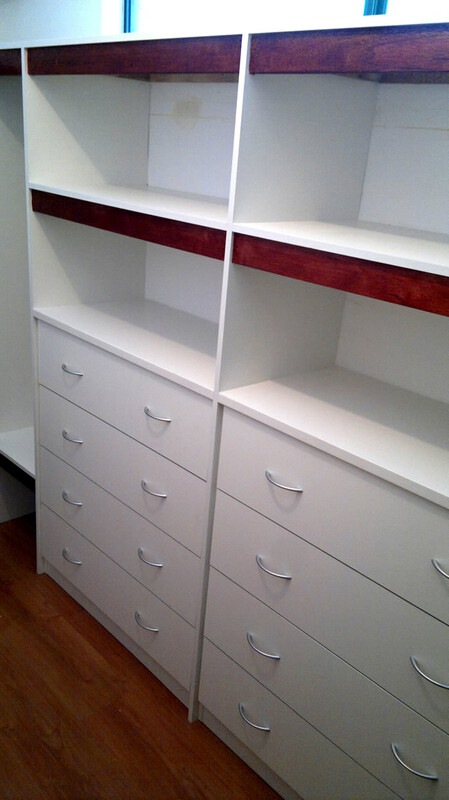 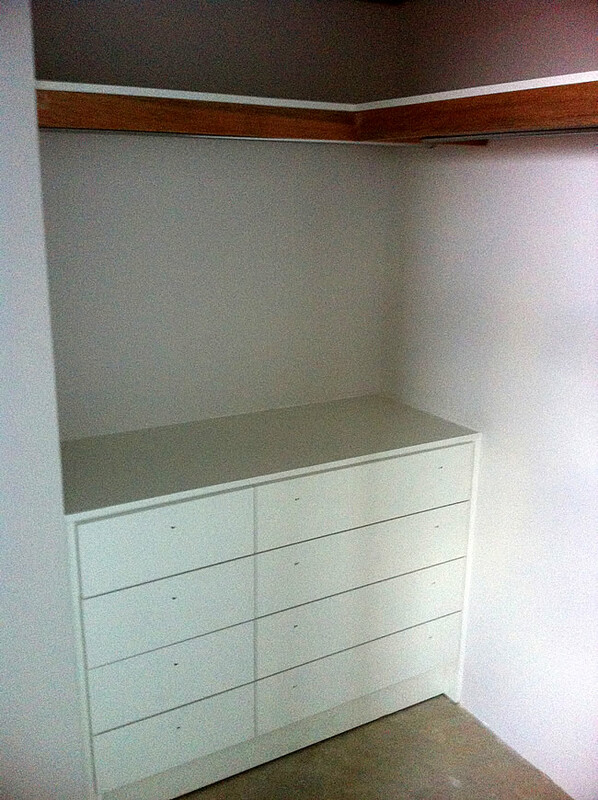 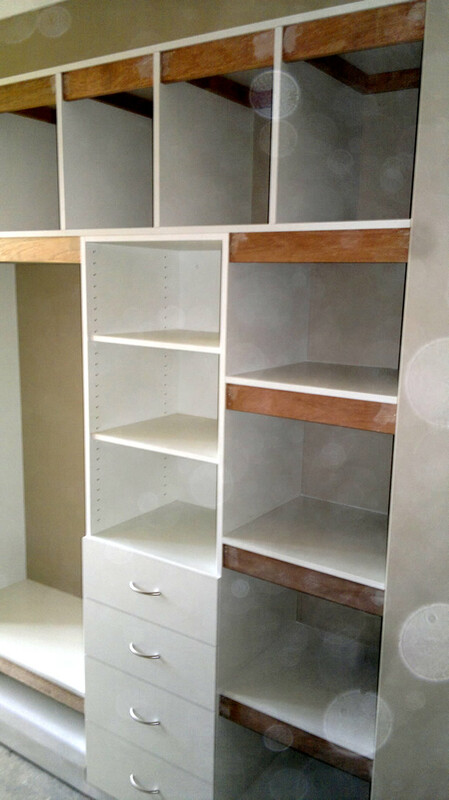 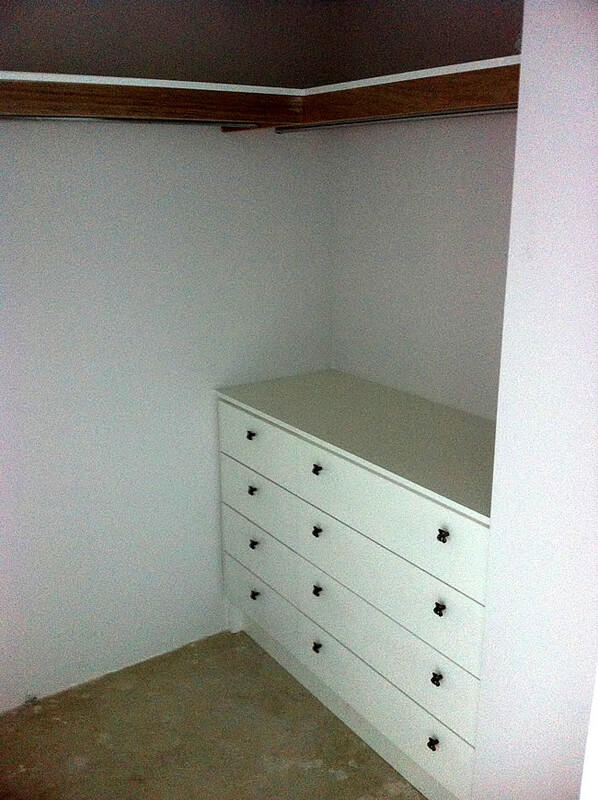 Whether it is a simple walk in robe or a robe fit for a shoeaholic, Efficient Carpentry Services can customise this space to your every need. 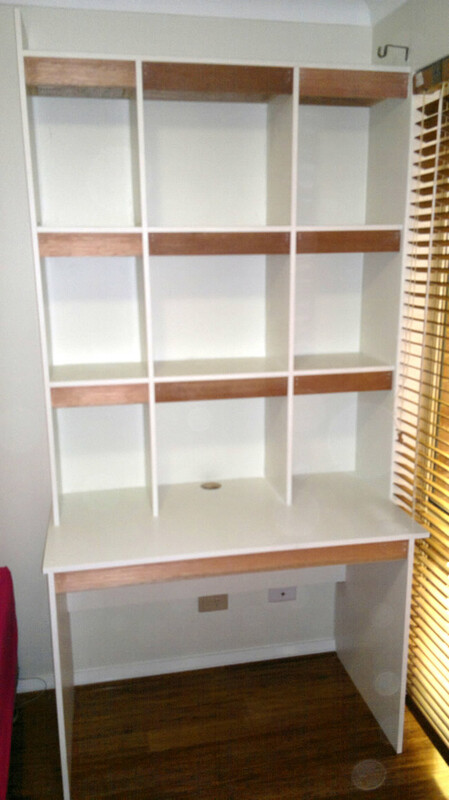 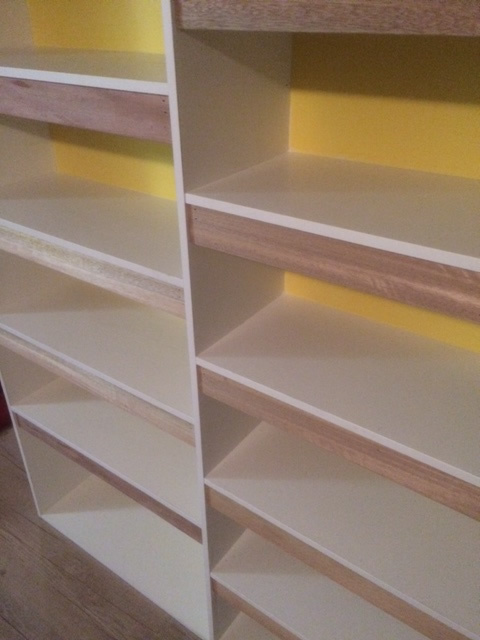 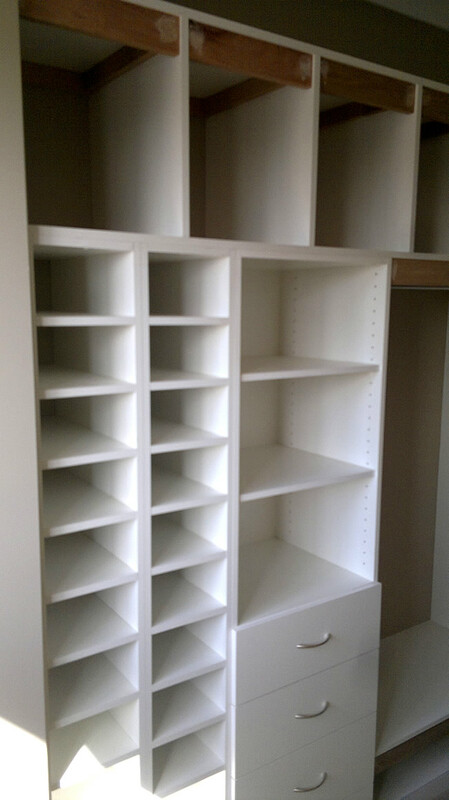 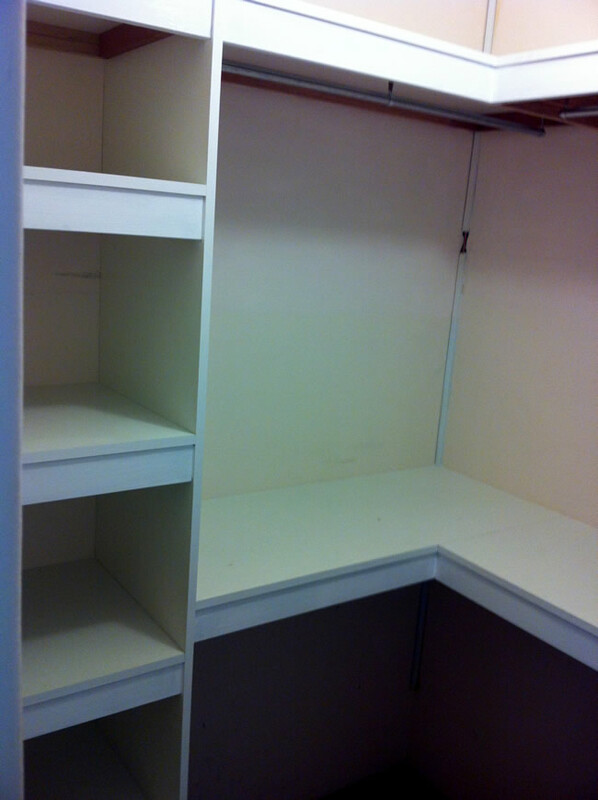 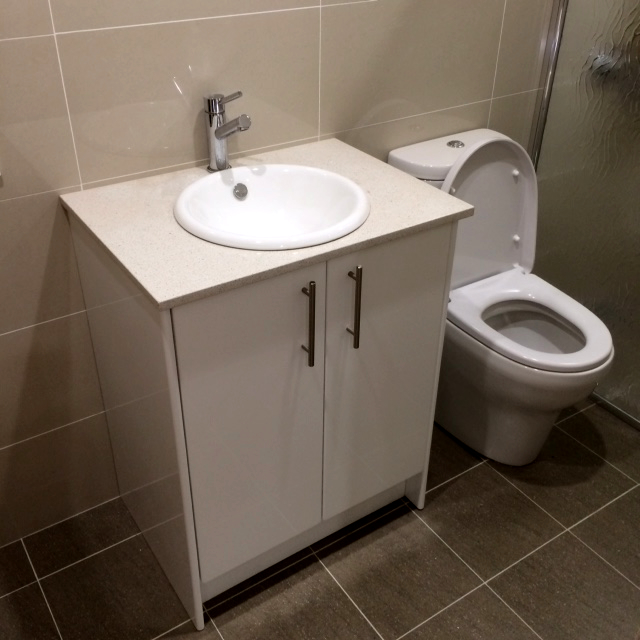 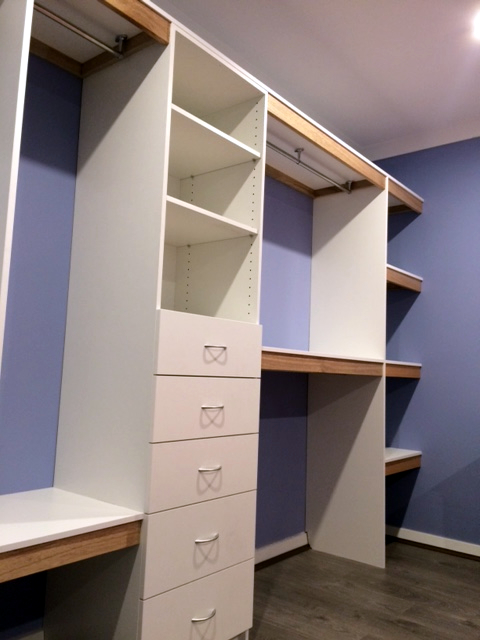 Do you require drawers, shelving, hanging rails or pigeon holes? 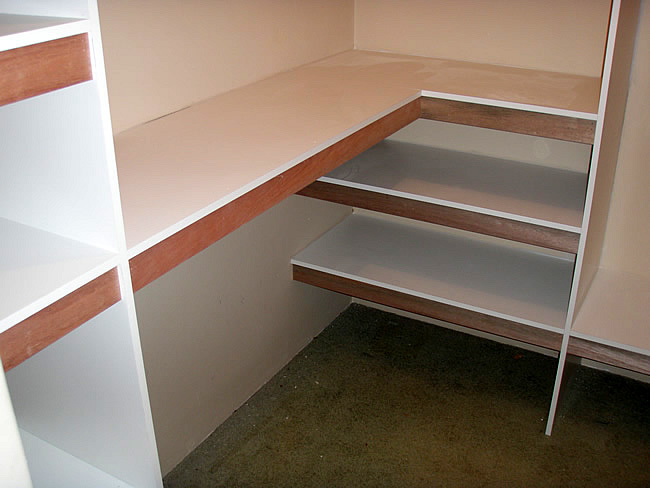 Or maybe a combination of the lot? 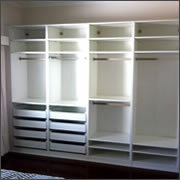 We can design it with you to get the most out of your space. 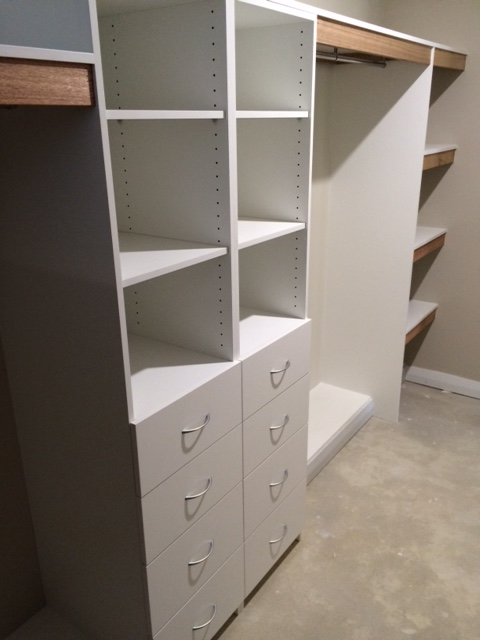 Let us help you solve your storage problems. 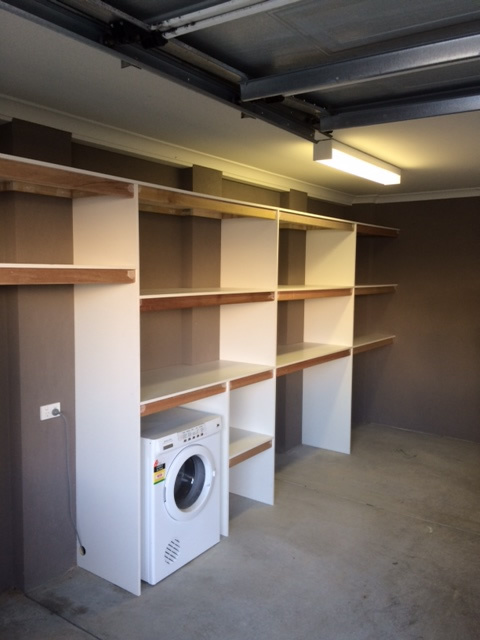 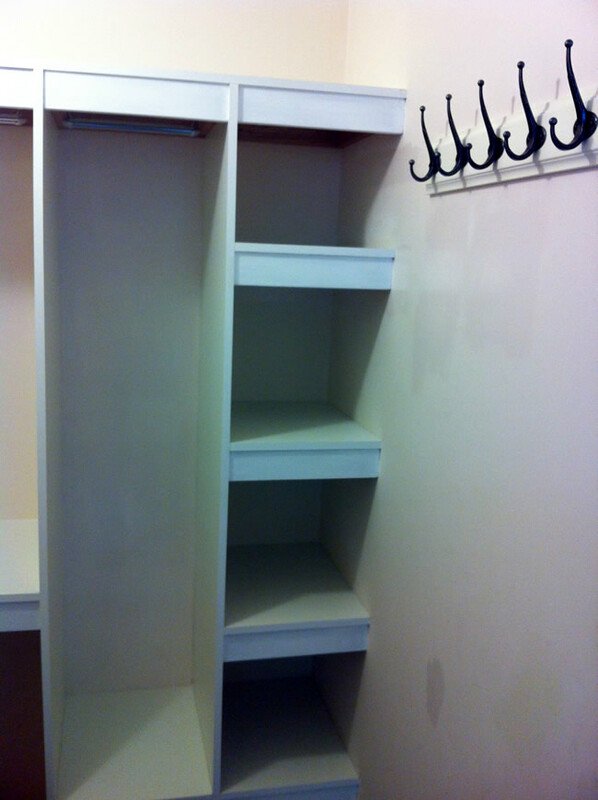 Shelving in the pantry, linen cupboard and laundry are a great place to start.